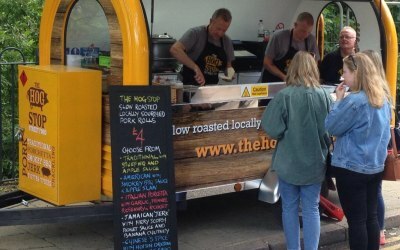 The Hog Stop is the modern day hog roast providing succulent slow roasted pork with, not only, apple sauce, stuffing and crackling but 6 other international flavours from our unique van. 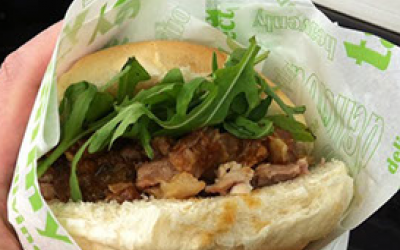 The Hog Stop was inspired by the porchetta trucks that travel around Italy serving their delicious pork served in crusty rolls. 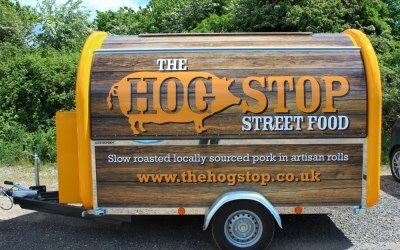 At The Hog Stop we have combined the love of the great British hog roast with 6 other international flavours to include Korean BBQ with Asian leaf salad, Italian porchetta with rocket, Jamaican jerk with banana chutney, American BBQ with apple slaw and Indian vindaloo with mango chutney and coriander. 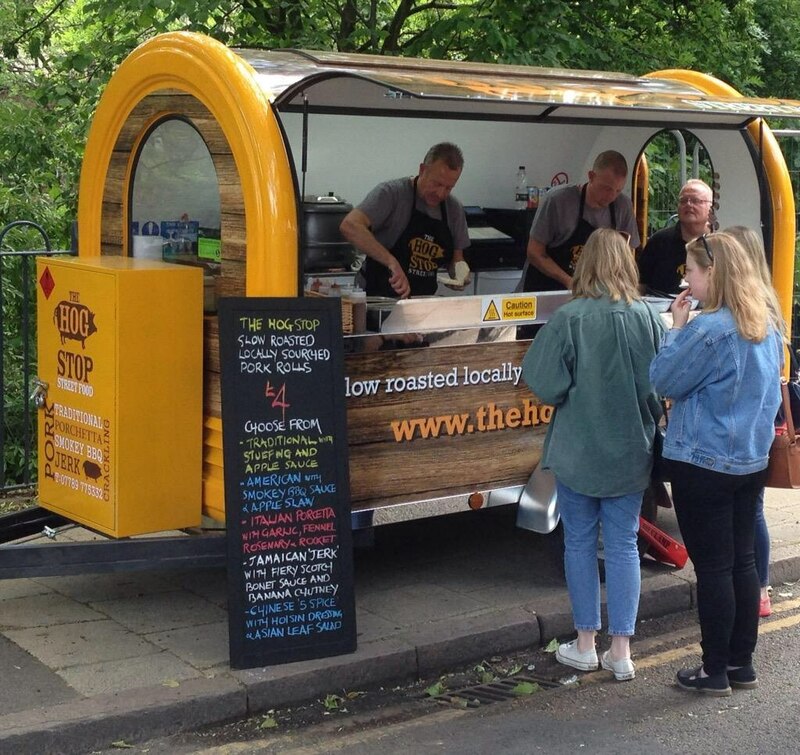 We can also offer vegetarian/vegan options such as vegetarian chilli with rice and guacamole or vegetable tagine with cous-cous, pomegranate seeds and coriander. 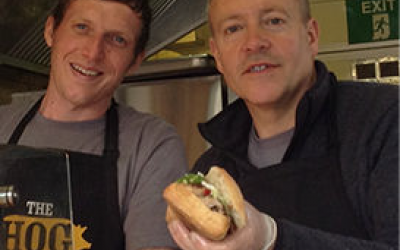 With over 25 years experience in the industry, we are passionate about providing high quality food, locally sourced with big flavours, and excellent customer service. 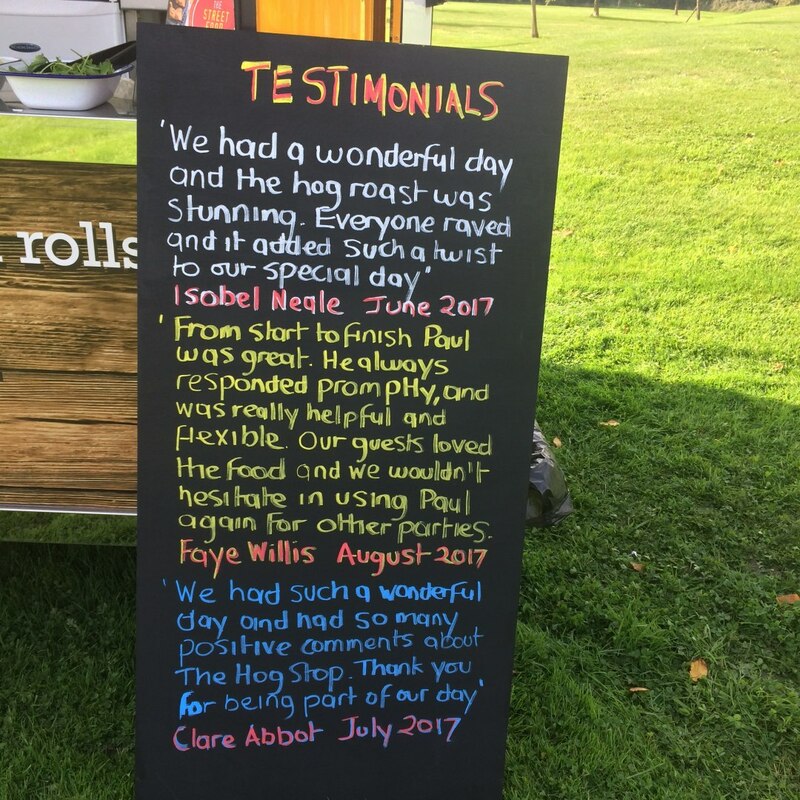 Great food, able to cater for a range of dietary restrictions, and fantastic service. Would recommend, and use again! Thanks for the review Tom. Always a pleasure to work with William Morris Hall and serve Loughboroughs finest students. 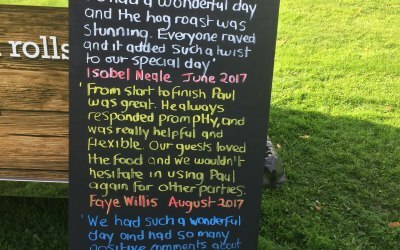 Turned up on time and served fabulous food! 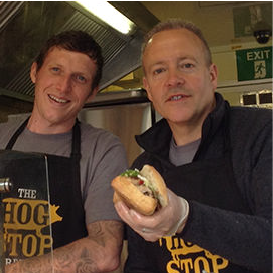 We had a great event and The Hog Stop were brilliant! 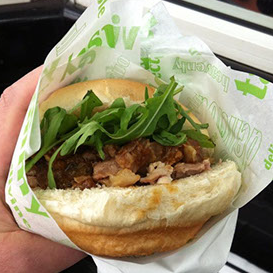 The good was amazing and everyone loved it - would definitely use them again. 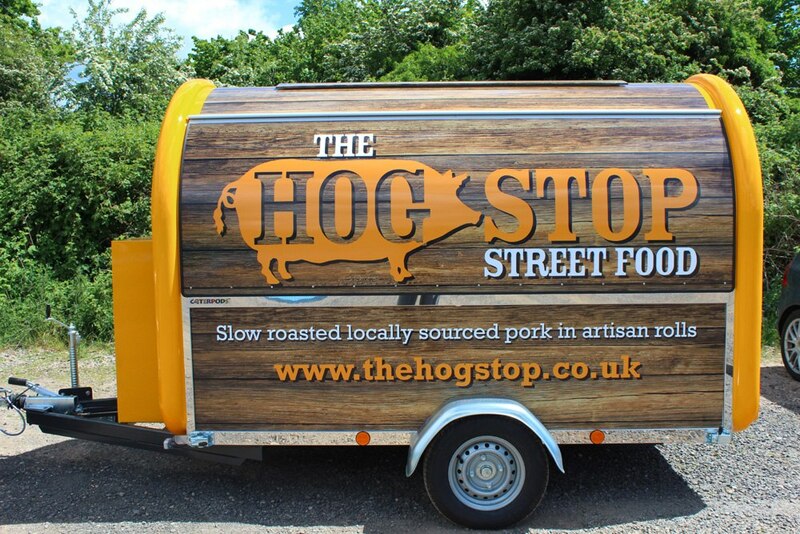 Get quotes from The Hog Stop and others within hours.